What a beaut. 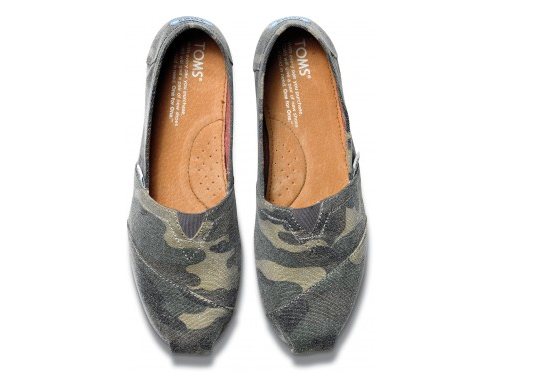 Love how they're not literal camos but a washed version instead. Best of all? Women's sizing bebe! 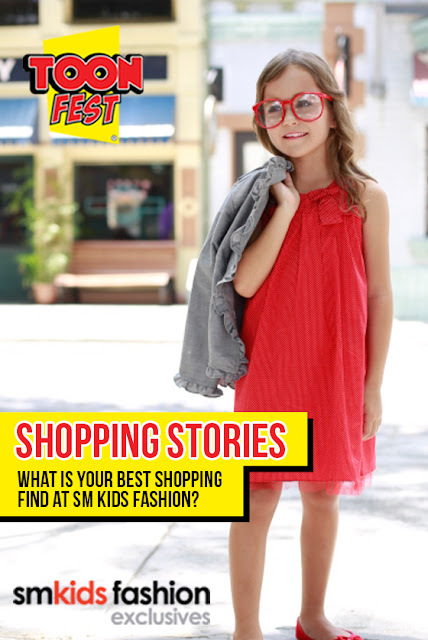 SM Kids Fashion Toon Fest this Weekend! Don't miss it! Berry & I went to the launch this morning at SM Megamall Megatrade Hall 2 and there are plenty of activities to keep the kiddos occupied. Catch Toon Fest Street Style only until this Sunday, September 1, 2013. For more on Toon Fest 2013, click click! I have travel on my mind, mostly because it has been months since we had our family vacation. So it was with much glee that I went through all the comments, reading about your dream destinations. I felt like I was right there in Japan one minute, then Morocco, then Fiji next. I want to thank everyone who joined the giveaway because reading your entries not only transported me to your dream locations. The best ones inspired me to add your destinations to my own list, and made me feel that if I closed my eyes and imagined hard enough, I am seeing the place right that very moment. 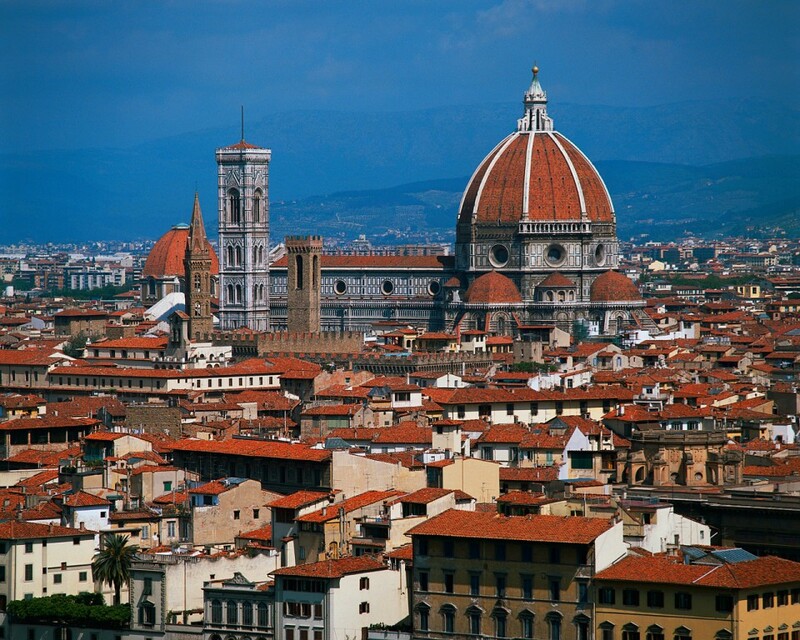 This excited traveler has been dreaming of a trip to Firenze, or Florence, Italy. I would don my Yosi Samras and head straight to the city’s tallest structure, il Duomo or the Cathedral of Santa Maria del Fiore. I would admire its intricate façade of pink, green and white marble, including the Campanile with bas-reliefs by Pisano. I would enter its great doors and in keeping with my personal travel tradition, pray and say thanks for another great adventure. I would roam this immense structure starting from the ruins of Santa Reparata Church down in the crypt. Then I would climb the more than 400 steps to Brunelleschi’s famed dome, and from there step out to catch my breath and have it swept away again by the magnificent views of the city. Just outside il Duomo is the Baptistry where famous Florentines including Dante were baptized. I hope I don’t get a stiff neck from viewing the colorful mosaics of the Last Judgment adorning the ceiling! A visit to Florence would not be complete without immersing oneself in the plethora of masterpieces that the city is known for. I would love to see the treasures in the Uffizi, including Botticelli’s The Birth of Venus, Michelangelo’s The Holy Family, and Leonardo da Vinci’s The Annunciation, to name a few. It is said that there are only three “shopping bridges” left in the world, where you can walk across each of them and marvel at the quaint stores that have lined these bridges for many years. I have been fortunate enough to visit two of the three: the Pulteney Bridge in Bath and the Ponte di Rialto in Venice. To complete this unique bucket list, and to round off my amazing visit to Florence, it would be absolutely amazing for my Yosi Samras and I to walk across the famed Ponte Vecchio and admire the work of local artists and jewelers, and perhaps pick up an interesting souvenir from this truly Renaissance city. My dream destination is the Poseidon Underwater Resort. The first of the chains was supposed to open on Fiji Island in 2008, however it is still reportedly "under construction". 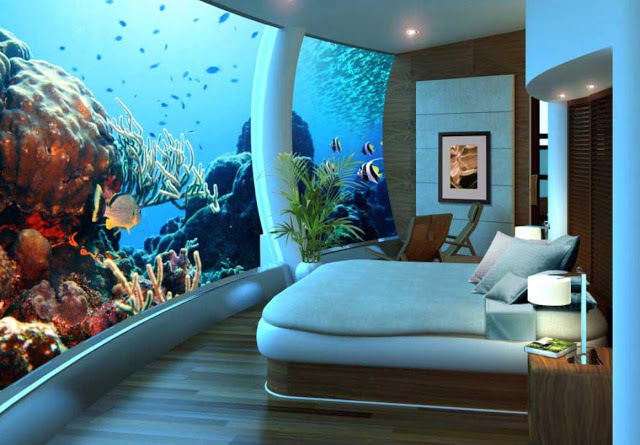 I love the concept of an underwater hotel. Prior to motherhood, one of my passions was scuba diving, and my husband and I would travel the different parts of the world looking for the best diving destination sites. Fiji was on the list. But imagine, diving with the beauty of the ocean during the day, and still being able to SLEEP with the water and the fish around you at night! There's so much one can see and love and enjoy in the underwater world, I don't think I'd ever get tired of it! Congratulations Pia & Jenny! Thank you for your very compelling stories! Pia, I loved that trivia about the shopping bridge. Jenny, I did not even know such a place is being developed. I am sure it will be equal parts amazing and fascinating. I will be in touch with you via email on how you may claim your prize! * FYI, winners who are Metro Manila residents may claim their pair at their nearest Yosi Samra outlet. Winners who are not residents of Metro Manila will have to advise us of your size, preferred style and address so the Yosi Samra/Nuffnang representative can send your shoes. Please wait for my email so the Yosi Samra/Nuffnang representative can coordinate with us accordingly. Some sources of iron in our daily diet include red meat, eggs, liver, oatmeal, nuts, as well as food supplements and formulations like Sangobion. 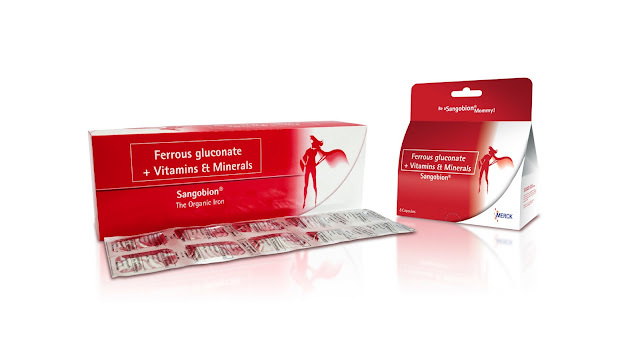 But Sangobion is more than just iron, because it's contains vitamins and minerals that women need to stay in tip top condition while dealing with the demands of daily life. Just a tip, from one girl to another. Wink! Wink! Well, hello there my little bunnies! Care to share your most sulit cleaning tip? Because we all love a good scrubbing up story here. I'll start off. I have two! 1. When I saved a fortune from laundry and dry cleaning bills using Grandma's Secret Spot Remover. 2. When I saved a few thousand pesos by using Germ Killer to remove molds on my leather boots. Now, it's your turn! Share a cleaning tip with us and you stand a chance to win a bucketful of cleaning supplies from Tonkita by Arix! Join by using the Rafflecopter widget below! We'll announce the winner by September 14, 2013! How were the past few days like for you and your family? We pretty much stayed home, because the rains were scary strong. Spent our days puttering around, organizing the home, baking pies, and then eventually sorting out old clothes for donations and making arrangements with friends to pick up and deliver goods for MOMSHARE's donation drive for displaced families. Let's all help out any way we can! We also played dress up a bit. I found these super cool tuxedo stripe leggings by Garfield at SM Kids Fashion in Megamall. 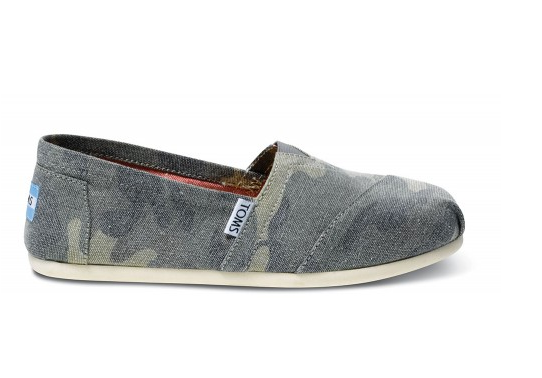 Super reasonably priced at Php369.75 only. I got the Batman shirt for Xavi for Php200+. The cotton is nice and sturdy and Xavi is fascinated with the shiny bat, teehee. 1. Material. 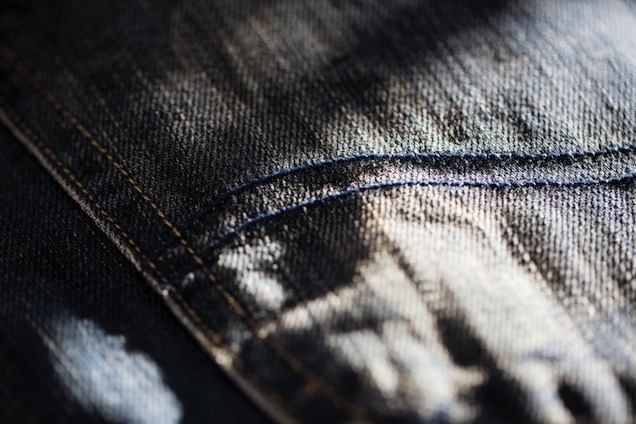 Choose clothes that are breathable, better if made from 100% Cotton. The Toon Fest t-shirts I've bought so far are all 100% cotton and the prints are not the type to flake off. Good quality stuff, enough to last for years. 2. Comfort. Always inspect for fabric that might be itchy (like hard tulle or chemically treated fabrics), zippers or studs that may be uncomfortable or that may poke, and clothes that do not fit right. 3. Sizing. It is always better to buy 1-2 sizes bigger so that kids can grow into their clothes, rather than purchasing something that might fit perfectly at the store but might shrink in the wash.
4. Workmanship. Cheap is not an excuse for shoddy workmanship and quality. 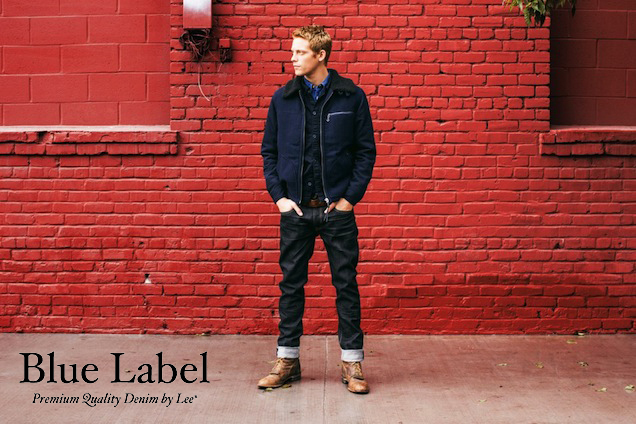 There are many reasonably priced clothing that are well made too. Check if zippers pull up and down smoothly. See if buttons need reinforcing. 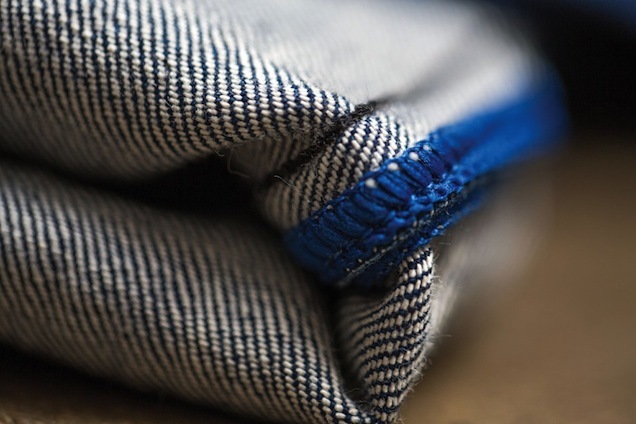 Look for sturdy stitching. 5. Style. You can never go wrong with classic styles. I think 80% of a child's clothes should be all about the basics. Of course, trendy is a whole lot of fun too! I always throw in a trendy piece into Berry's wardrobe, but I do not spend a fortune on trendy clothes. Berry's neon pink denim shorts, and tuxedo striped leggings range from Php200-Php300 only. 6. Spend on shoes. What I save on Berry's clothes, I channel into her shoe fund. I make it a point to only buy shoes that are well-made, comfortable and sturdy. What's the point of buying so many pairs when she'll only end up wearing 1 or 2 pairs most of the time, i.e. the comfortable ones only? We love Salt-water sandals, Yosi Samra, TOMS, Tip Toey Joey, Superga, Bensimon and Feiyue! Want to add more to your list of great finds at SM Kids? Then join Week 3 of the SM Kids Toon Fest Giveaway! Just answer the question, "What is your best shopping find at SM Kids Fashion"? via a comment on this blog post. If you joined the last giveaway and did not win, join this round. This could be your chance! P.S. - Congratulations to Eleanore Teo for winning our Week 2 Giveaway! Don't you just abhor "Cash Only" stores and restos? 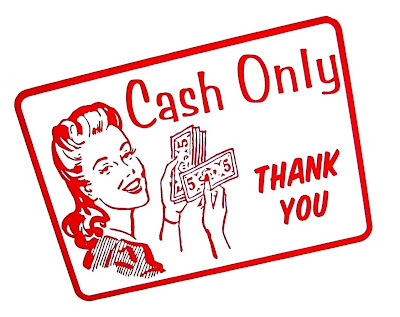 Cash Only? Thanks, but no thanks! Or maybe that's just me. And Karrots. Because we hardly bring cash. Maybe enough for parking and such lang. When we are out, and the SA or waiter tells us, "Cash only po", we look at each other with panic. Sorry na lang, but no deal happening if there's no ATM in sight. Maybe Security Bank has folks like us in mind. Because they want to reward their bank account holders with cash. Yes, cold. hard. cash. Add fresh funds, apply for & use a VISA/MC card, or enroll for online banking or bills payment and you automatically get rewarded with cash to spend any way you like. No expiry dates to keep track of or gift certificates that might get lost involved. - shop for kids clothes at bazaars, like at the recent Mom Pop Up! at Kensington Place in Fort Bonifacio. - hoard gorgeous home accents at the Greenhills tiangge. - or buy a quirky cocktail ring from a store that just opened and hasn't installed their credit card terminal yet. No credit card? No checks? No GC? No problem! 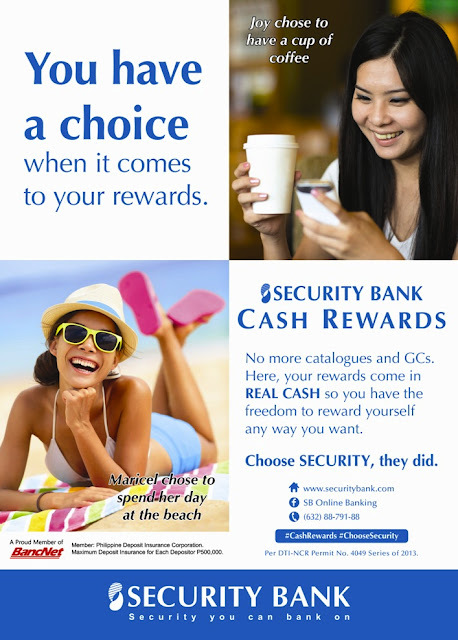 Speaking of which, go and join the Security Bank Cash Rewards Photo Contest on Facebook, where you can win Php5,000 just by submitting a photo of how you will spend your Cash Reward. The more unique and interesting the item, the greater the chance of being chosen! Php5,000 is given away weekly. Join, join, join! On these babies from Valentino. Made from suede and rhinestones, it's the kind of shoes dreams are made of. They're just so pretty! Pretty pricey too, $1545, eeek. 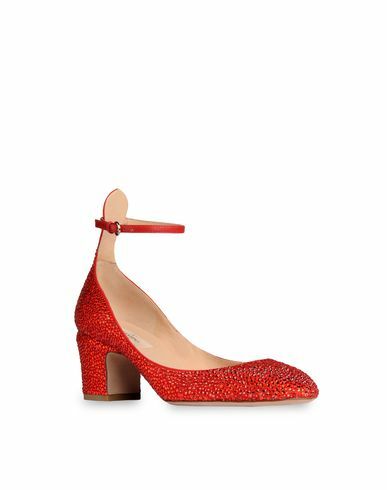 Very reminiscent of Dorothy's ruby slippers. 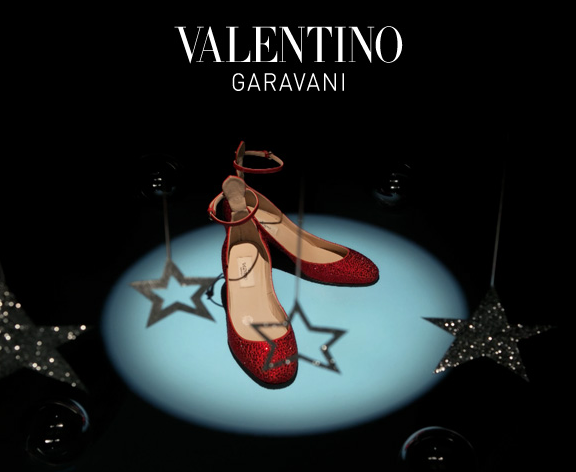 But these Valentinos come from the Land of Chic. Even the nastiest witch would approve. In her own bitter way, of course. If there's a pair of shoes I am wanting, it has got to be skater shoes. Of the perverted, luxe incarnation levels. You know, Céline, Givenchy, that sort. Sick, I know. But hey, they ain't called by The Times, The Trainers of Spring 2013 for nothin'. The good news is, I am logical about this. Do I need a pair? No, not really. Not even. They've been sitting on my wishlist for about a year now and as logic dictates, I haven't done anything about it. I think I will sit out this trend, although I am pretty sure these have the makings of a closet classic. Plus. They look sooo cooool. In the hierarchy of skater shoes, these snakeskin ones from Céline are the ultimate. The Holy Grail. But these lace ones from Givenchy ain't too shabby either. Of course, the originals from Vans beats these busters by a mile and at least $500 when it comes to value for money. Then, there's the middle road. 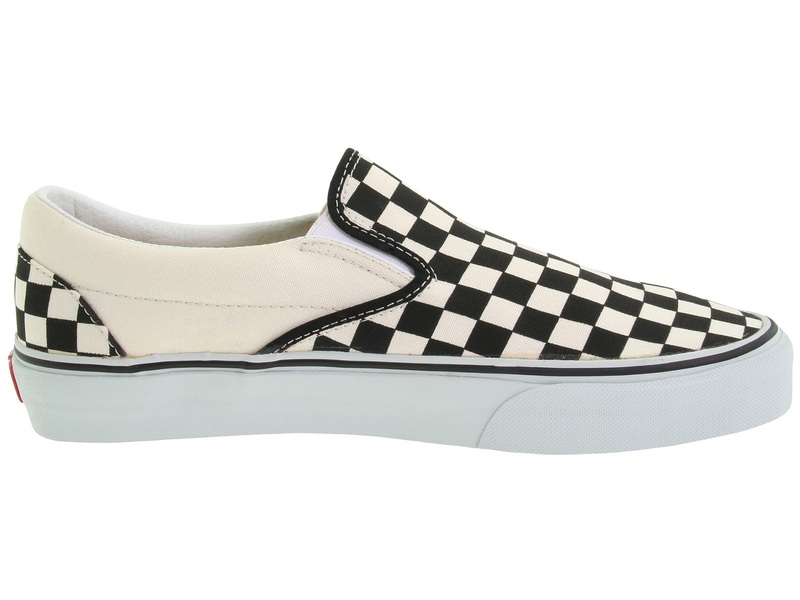 You want these skater sneakers in leather but you don't want to pay top dollar? 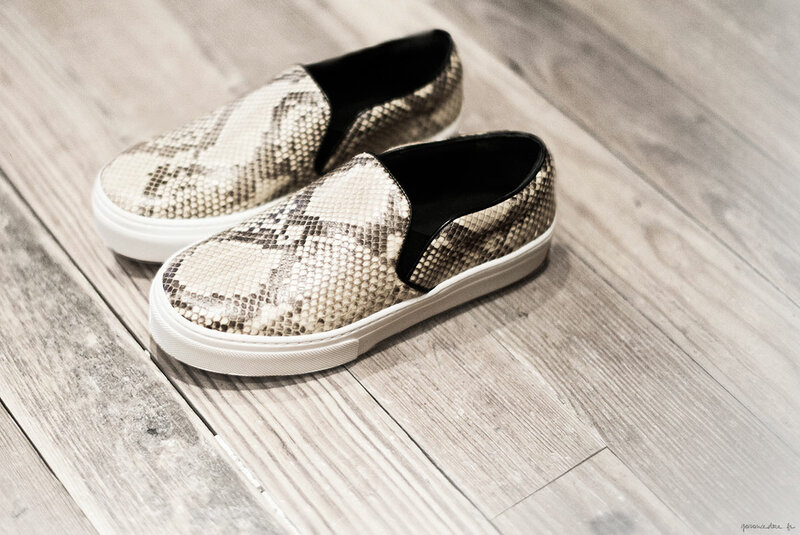 Here's Woman by Common Projects to the rescue. More reasonably priced at about $300. Not cheap, but not prohibitively expensive either. I kind of can already see myself wearing a pair. O.M.G. 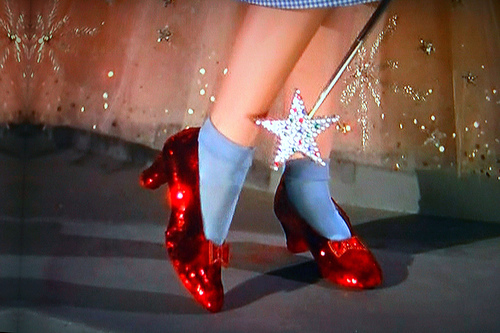 Wouldn't you want to be in her shoes too? When you hear the words "Street Style", apart from the obvious that it is well, style from the streets, what comes to mind? Actually, there's more to the surface and it means a plethora of things. For some, it is avant-garde fashion that spurs the imagination, as with those adorable Harajuku girls of Japanese Street Fashion. It could be an expression of rebellion and nonconformity, popularized by London Punks. It may also mean testing and teasing out taboo concepts, like how inner city kids would wear their jeans so low, enough for the bands of their underwear to peek through. While for many, street style is a social statement, my approach to street style is decidedly more practical. For me, it is simply a way to express my own personal style. Which means wearing things that I love, putting all my favorites together - whether it be classic closet staples or a trendy piece or two and dressing chic-ly yet comfortably, according to the weather and the demands of my daily life. 1. Layer. While it is not a must, especially when the weather is so hot and humid, you want to step out in almost nothing, layering when the weather calls for it can be a whole lot of fun. It adds dimension to an outfit while keeping you warm on chilly days, or dry on wet days. Whether it's a fitted blazer, a drape-y shawl, or a surplus army jacket, play with proportions. I find that denim jackets are classics and can go with anything from shorts to dresses, even ballgowns! Add a colorful scarf for extra effect. 2. Accessorize. But more than just accessorizing based on trends, choose accessories that can make for a signature look, so you become instantly recognizable. Think Jackie O and her oversized sunglasses, Audrey Hepburn in ballet flats, Victoria Beckham in sky high heels, Emmanuelle Alt in black booties or pointy pumps. Of course, Berry in her pink framed eyeglasses. 3. Have fun! Fashion and dressing up may seem daunting for some, but it shouldn't be the case. I find that when you choose your clothes and accessories wisely, editing your closet to a point that each piece works with everything you own, throwing on clothes and accessories, even if you only have 5 minutes to dress is so easy, even fun. So much that you surprise yourself with what you can put together in the tightest of time frames. I get a kick out of choosing a piece and then building an outfit around it, like with this floral print dress from Snoopy at the SM Kids section, using existing pieces in Berry's closet. 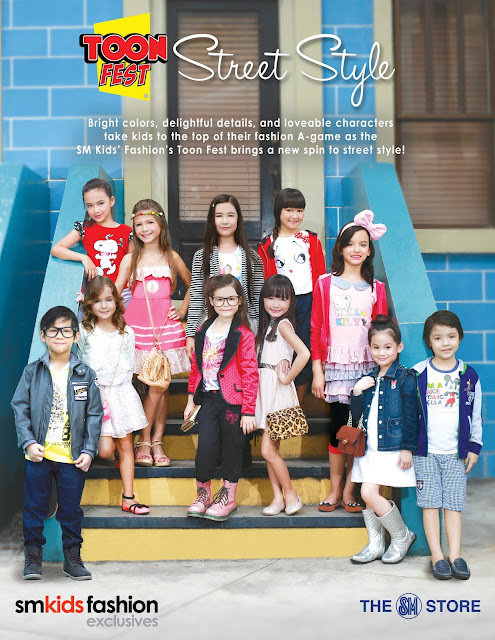 Still need to build up your kids' wardrobe of basics? Or want Berry's Snoopy dress + more for your little girl? Then join Week 2 of the SM Kids Toon Fest Giveaway! 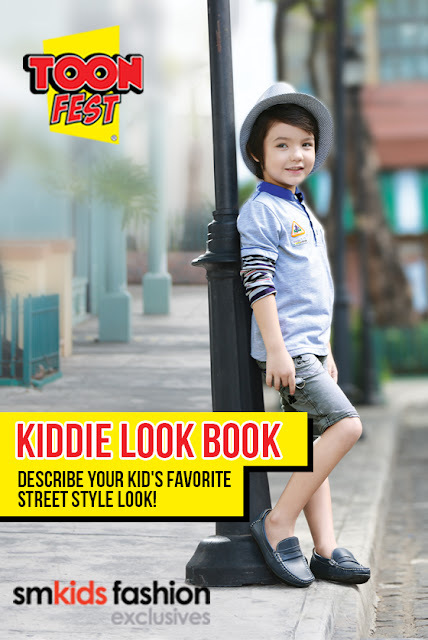 Just answer the question, "What is your kid's favorite street style look"? via a comment on this blog post. P.S. - Congratulations to Dale Sy for winning our Week 1 Giveaway!